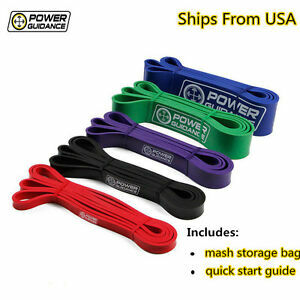 power-guidance has no other items for sale. Why don’t these bands come in pairs? I don’t want one band per color.